Joanna (Angelica) Sanchez-Nunez was awarded the 2018 American Concrete Institute (ACI) Southern California Chapter Student Scholarship. Angelica will graduate with a B.S. 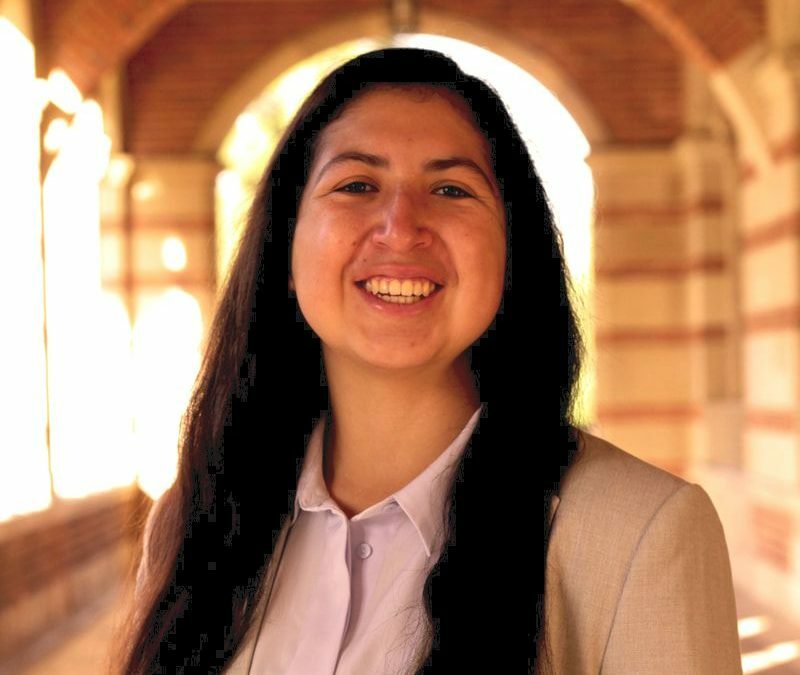 in Civil Engineering from UCLA in Spring 2018 and is a long-standing member of the Burton Research Group. Starting in the Fall of 2018, Angelica will be pursuing an MS Degree in Structural Engineering at the University of Washington.